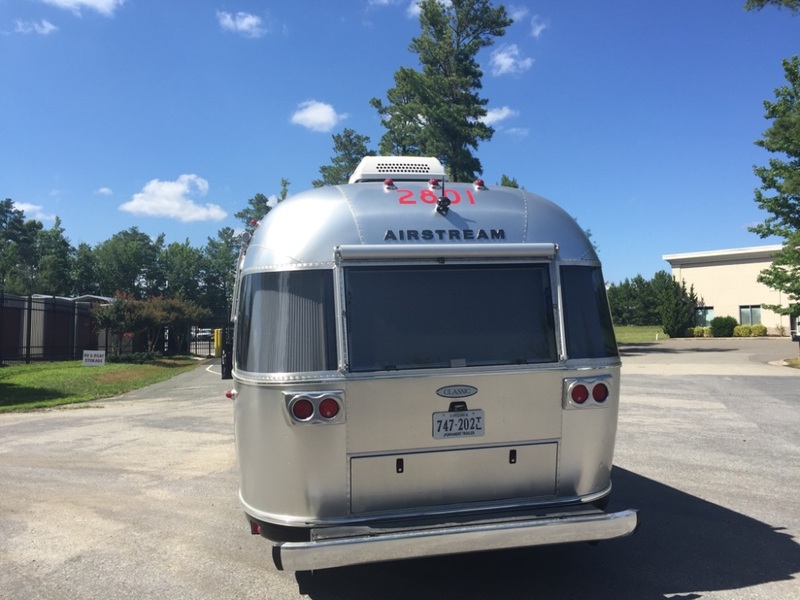 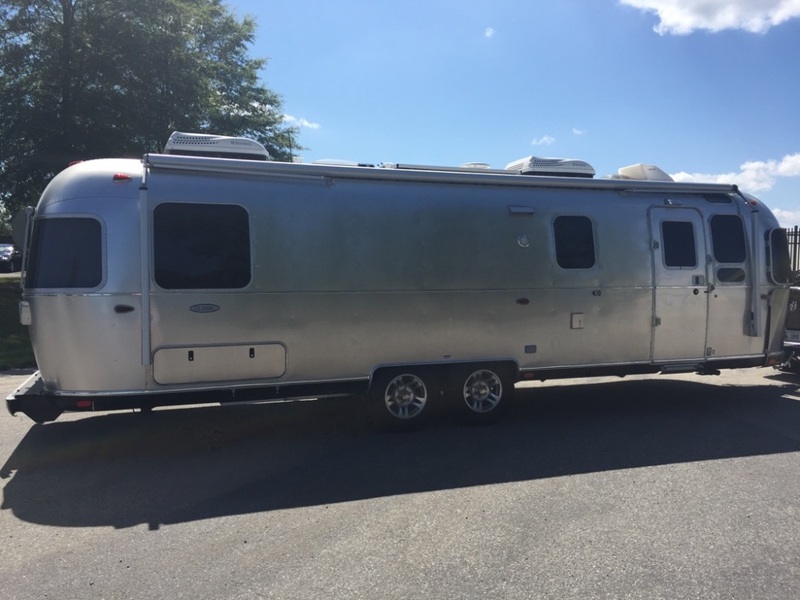 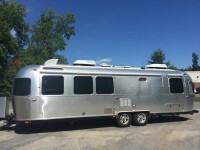 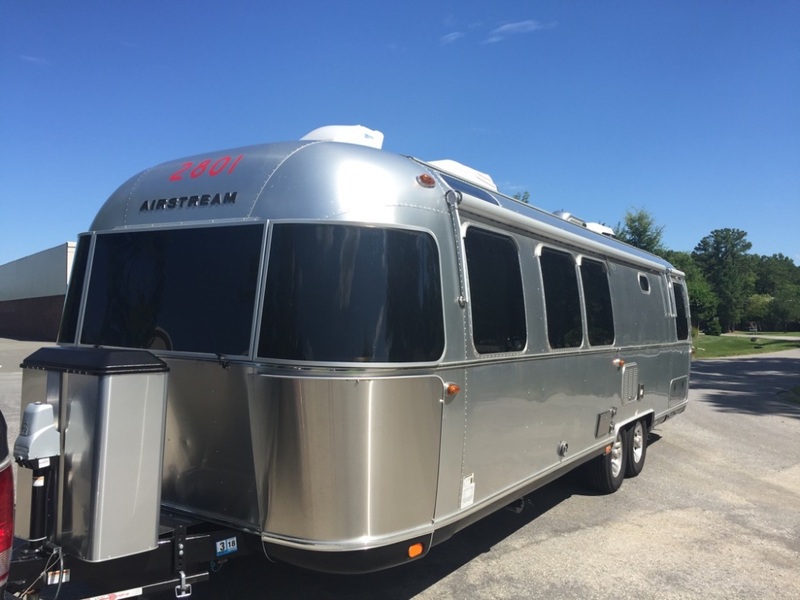 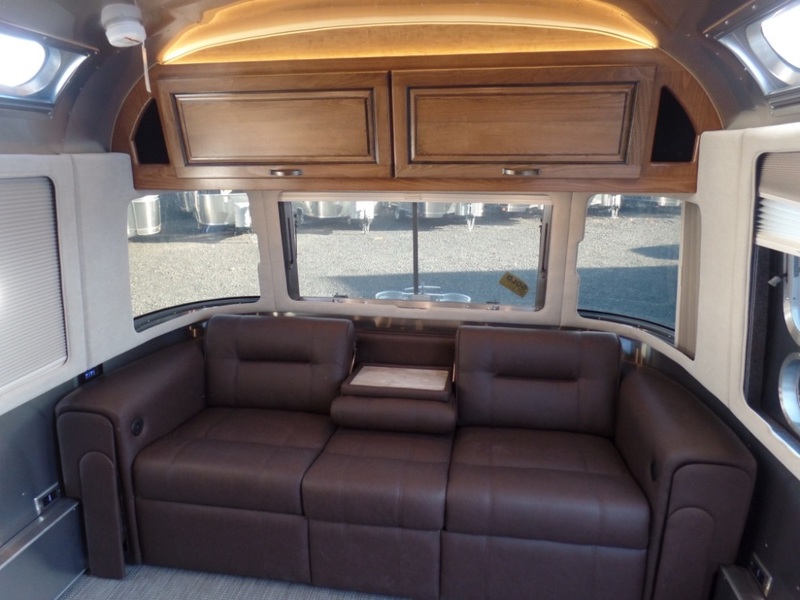 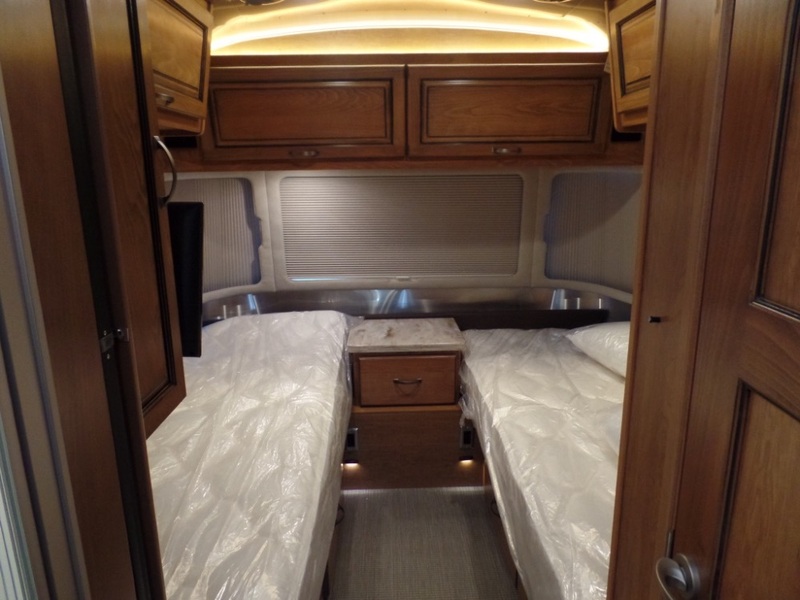 2017 Airstream Classic 30-Twin. 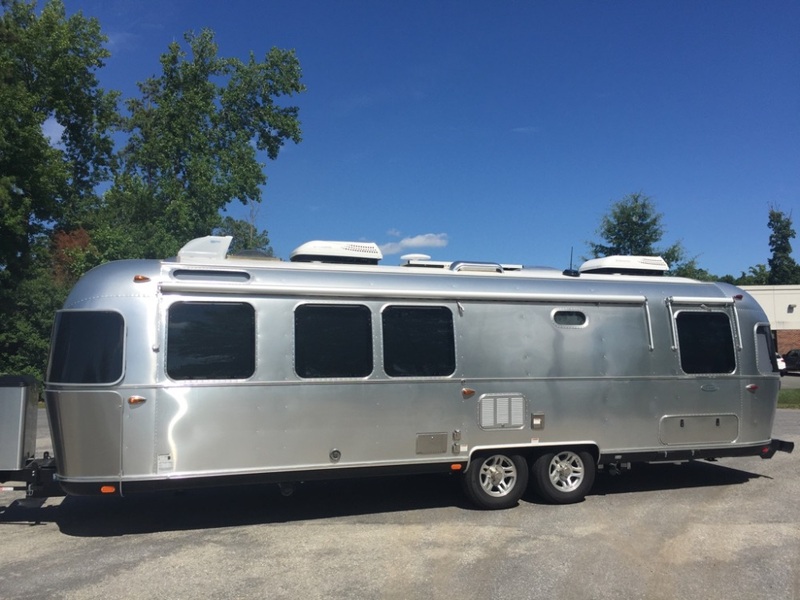 Unit was purchased in January 2017 used a few times and is effectively brand new. 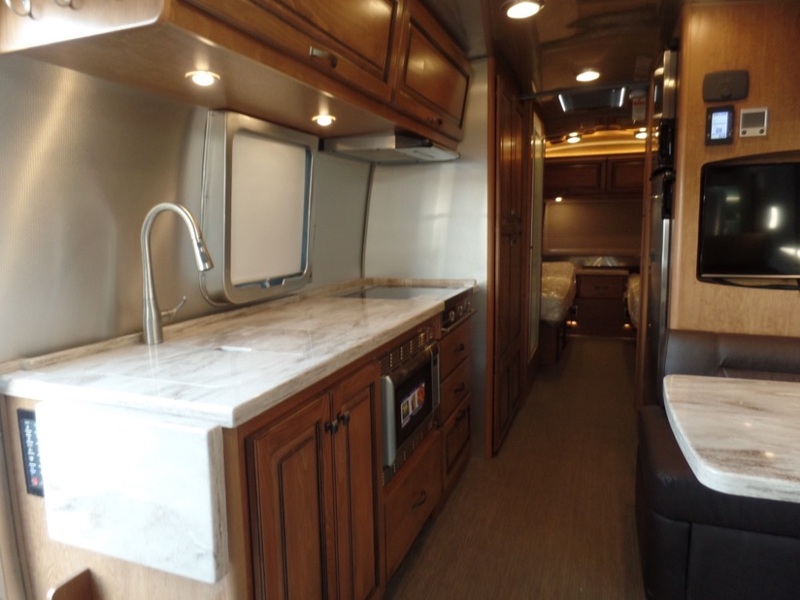 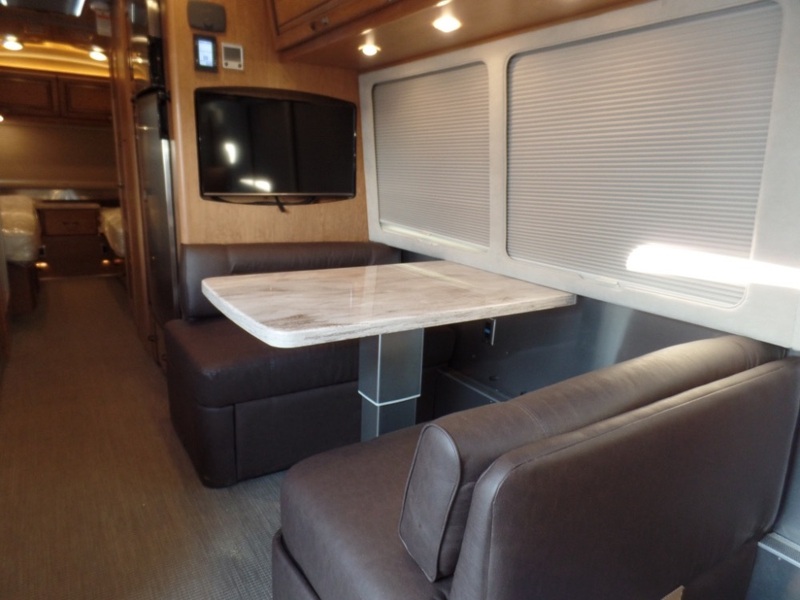 Options include cook top with drawers, Zamp solar charging system, corian counters, comfort package and cognac wood interior. 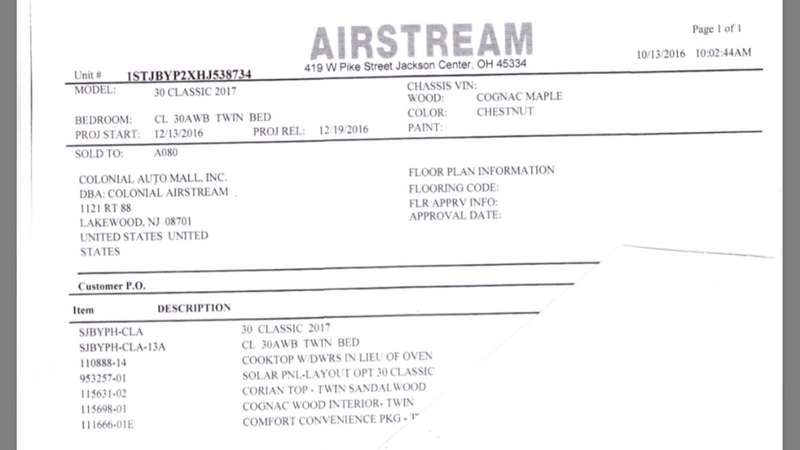 Also, installed roof vent cover and two slow starters for the rooftop system allowing AC’s to run on very small generators. 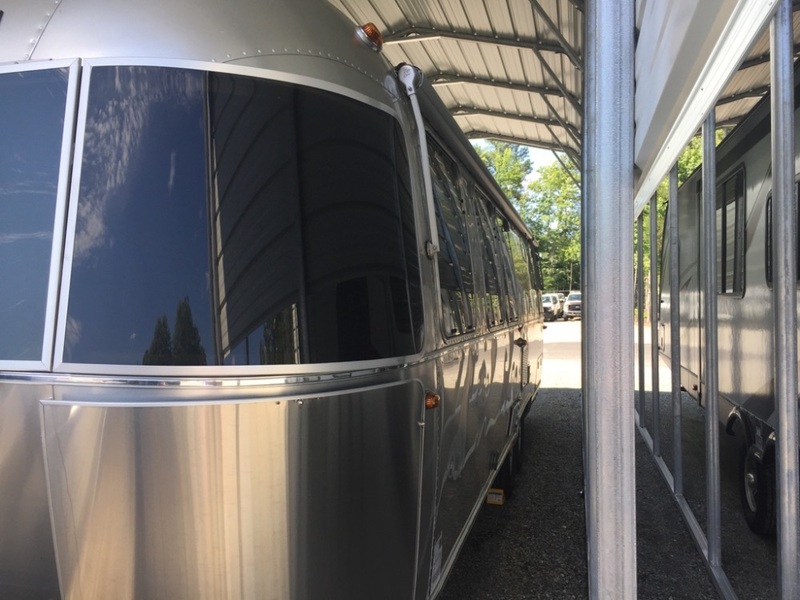 Trailer stored under covered storage since purchase.